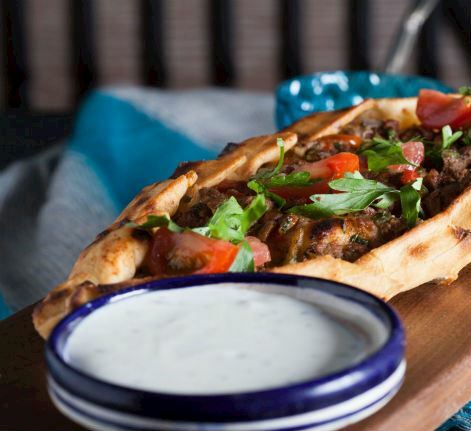 At Besh, we take Turkish traditions and give them a modern touch for the best Turkish in town. 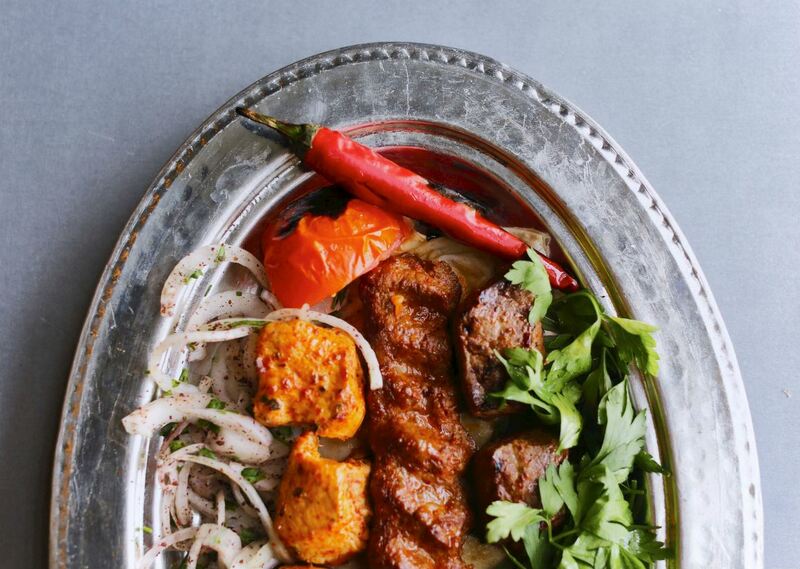 We have five foundations to our menu that make our food more authentic, more Turkish. Our meats are prepared to recipes from antique cook books dating back 150 years. Throughout all our dishes we use olive oil sourced from Turkish brand Nar Gourmet and spices which are brought directly from the countries spice bazaars. Flour from Anatolia is used in the pides and lahmacuns while the cheese seen in many of the dishes has been hand-picked by our team of Turkish chefs. Review Our MenuReview Our Menu "Great Turkish food"